The 4 day/3 night Inca Trail trek typically costs anywhere from $500 to $1,000. If you’re on a tight budget and don’t want a luxury trek with all the trimmings, consider $500 to $600 as a good price to aim for. If on the other hand, you want gourmet meals, plenty of trekking staff, and self-inflating air mattresses, be prepared to spend more than $800 (perhaps a lot more). Before choosing an Inca Trail tour operator, always check what’s included in the price. Most operators provide further services and pieces of equipment as part of the total cost. Luxury treks (typically $1,000 and over) will naturally include more — or at least higher quality — services and equipment. Treks in the $500 to $600 range should include all the essentials with some extras thrown in. Always pay close attention to what each operator includes when comparing prices. If the price seems temptingly low, make sure essentials such as the Machu Picchu entrance fee are included in the price of the trek. In terms of lower-end prices, it’s normally a simple case of “you get what you pay for” — and you’re not the only person who could suffer from a seemingly bargain-priced Inca Trail trek. Be cautious with classic 4 day/3 night Inca Trail treks priced below $500 (unless, for example, it's a promotional or low season offer from a reputable operator). The standard of service could drop-off noticeably and the low price may reflect poor employment standards. Guides, porters, and cooks all have to be paid by the operator — if the Inca Trail price is surprisingly low, employee welfare could be depressingly poor. 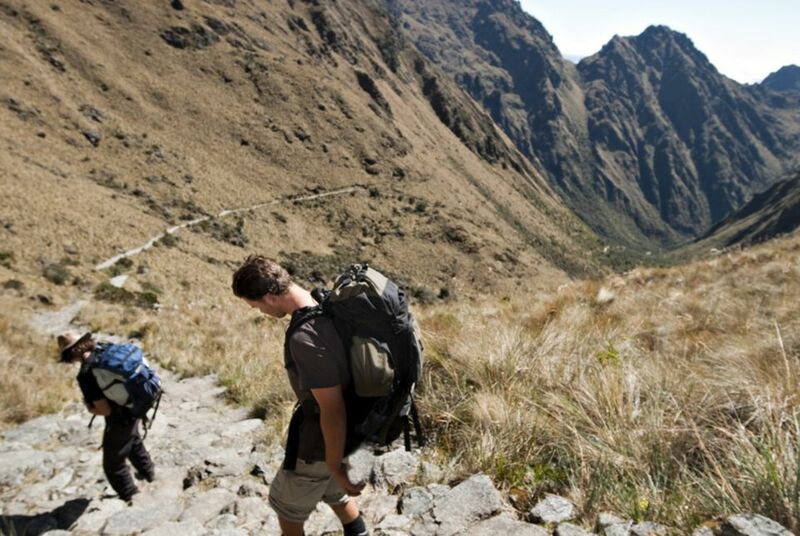 For those interested in a hike that requires less time and stamina, the two-day Inca Trail trek is a great alternative.